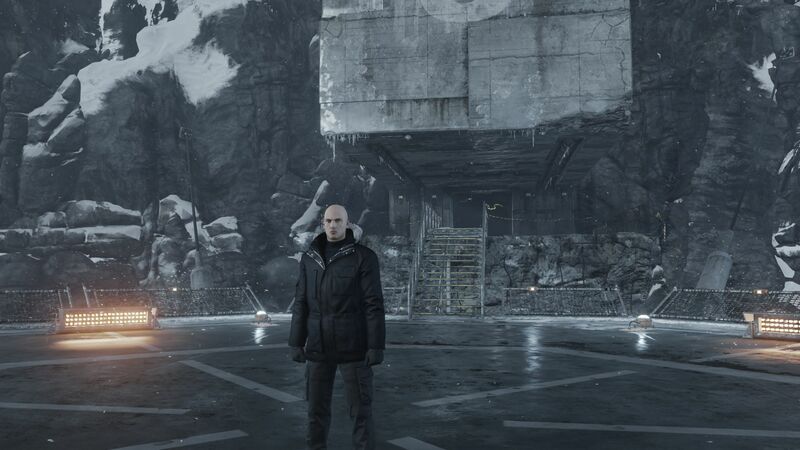 For the new edition of their assassin-series Hitman, Danish developer IO Interactive elevated their in-house Glacier 2 Engine to the next (technical) level. The most significant change is - as we mentioned in our introduction - the support for Microsoft's DirectX 12 API, which is supposed to improve processor utilization and thus performance. Especially lower-end processors should benefit from the technology. AMD's counterpart "Mantle", which has been on the market for a while, is based on a similar concept - though Windows 10 puts an end to it. 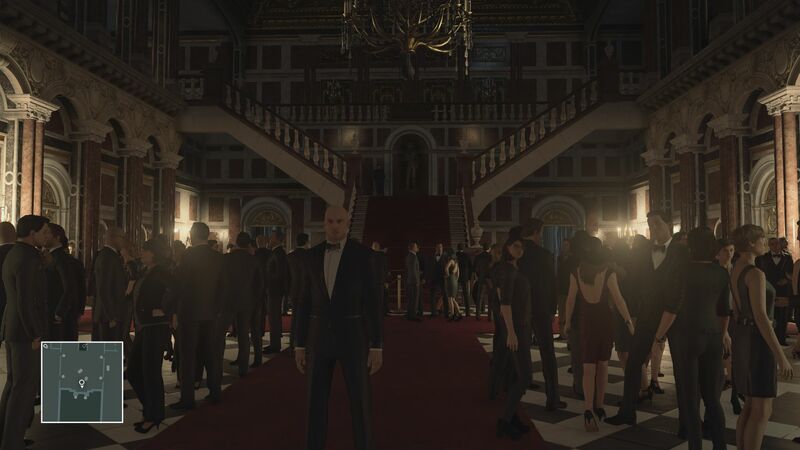 At this time, Hitman's DirectX 12 support seems fairly marginal - at least from an Nvidia standpoint. 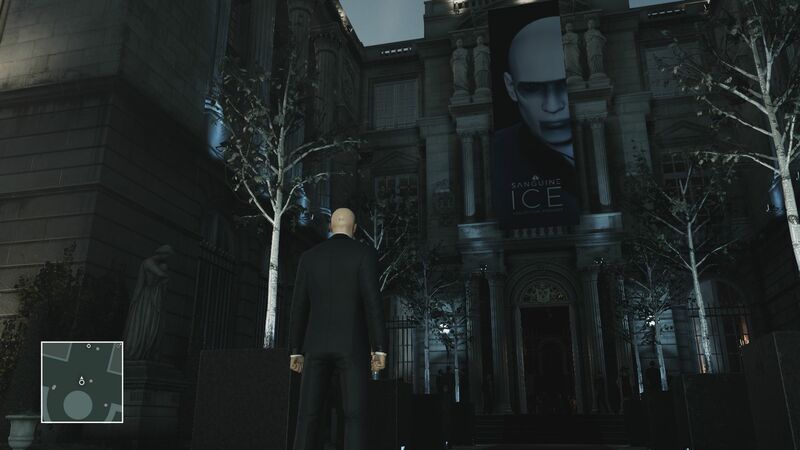 When we ran our benchmarks, we frequently got the impression that the developers focused on optimizing the game for AMD - not really a surprise: Hitman, after all, is part of AMD's "Gaming Evolved" program. During a test with two GeForce GPUs we found that the title ran actually better with DriectX 11, which also has to do with the fact that DirectX 12 often automatically activates v-sync. 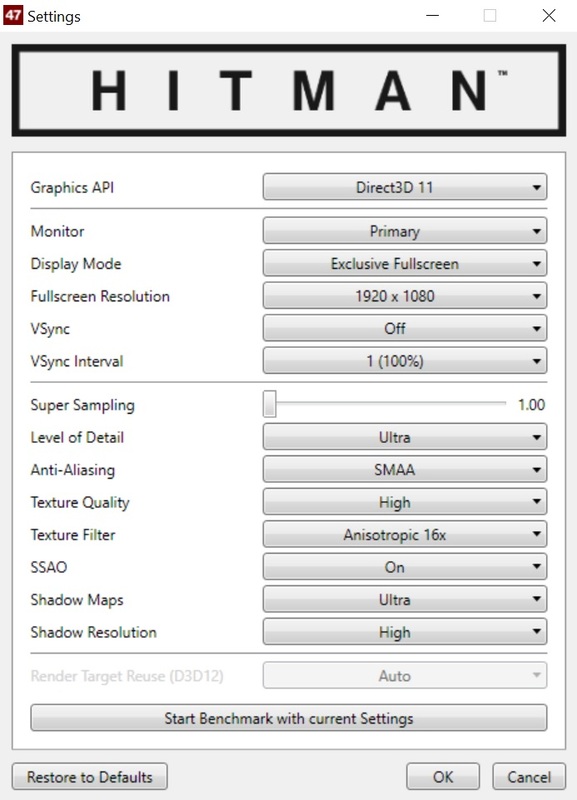 According to checks conducted by PC Games Hardware, GameStar and ComputerBase, the 60 fps threshold can be circumnavigated using a secondary display with 120/144 Hz or the tool MSI Afterburner. Those solutions are less than ideal though - particularly since they also increase the risk of crashes. 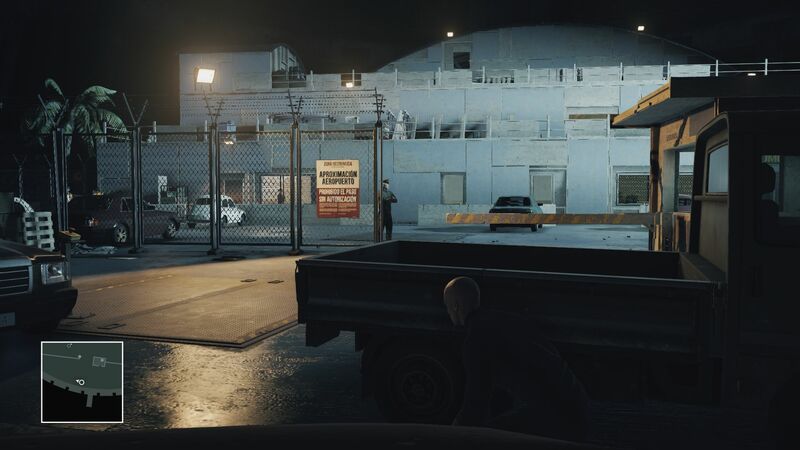 We also don't care for how restrictive Hitman is at times: depending on the GPU and video RAM, menu options might be available - or they might be not. Graphics processors with two GByte of VRAM an only make use of low texture quality (high starts at 4 GB); some resolutions and "super sampling" are grayed out as well. Theoretically it is possible to edit the file "GFXSettings" (under Steam/steamapps/common/Hitman) with a text editor and enforce certain settings that way. These settings only impact the external options menu, however - within the game, the settings are suddenly restricted again. 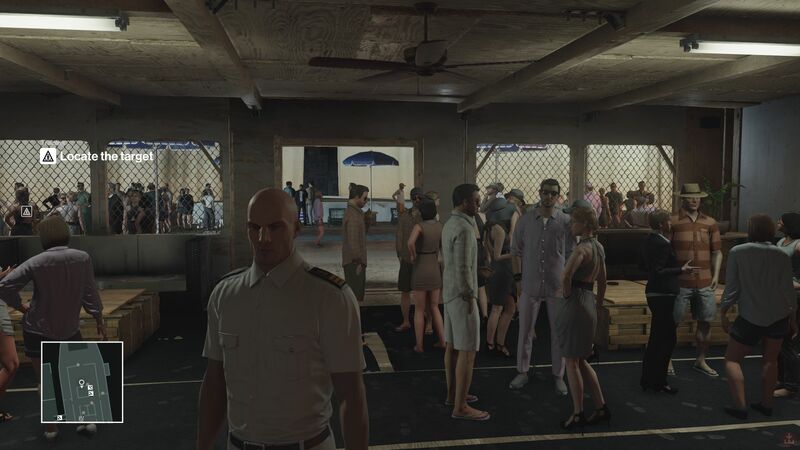 The game often crashes or freezes during the start and while loading. Sometimes, the display turns black. When changing from fullscreen to window mode or when tabbing out, the resolution sometimes changes. Nvidia systems are - even outside of the DirecX mode - disadvantaged as far as performance is concerned. Future patches and driver updates might change that, but it already seems clear that AMD has some advantages in the realm of DirextX 12 features (keyword: asynchronous shaders). Minimum details can result in lower frame rates than medium settings. 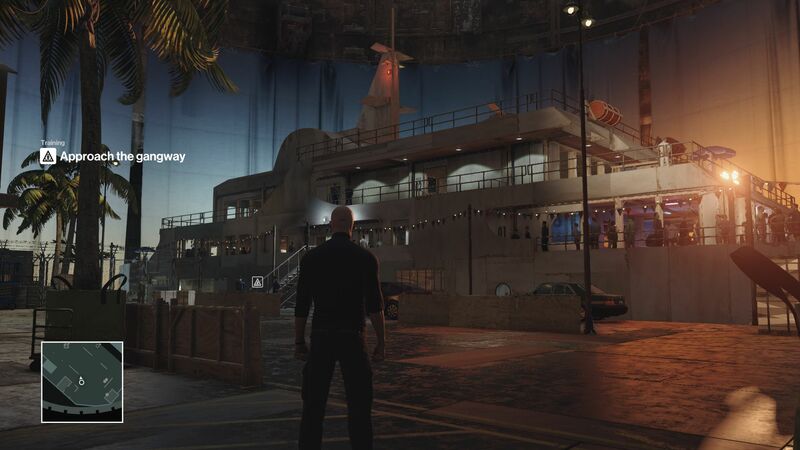 Like many competing games, Hitman comes with a built-in activation limit, which only allows a certain number of installs on per day. It will be a while before we'll be able to deliver DirectX 12 results for AMD-equipped systems and the remaining notebooks in our arsenal. Hitman seems to run less smoothly under DirectX 12 than DirectX 11 at times - regardless of the performance. Users who save games in Steam's online mode also have to be online when starting the game (and vice versa). Regardless of the setting, the game stutters slightly on dual-core CPUs. It is not for nothing that the quad-core CPUs are recommended. Load times are very long when the title has been installed on an HDD. 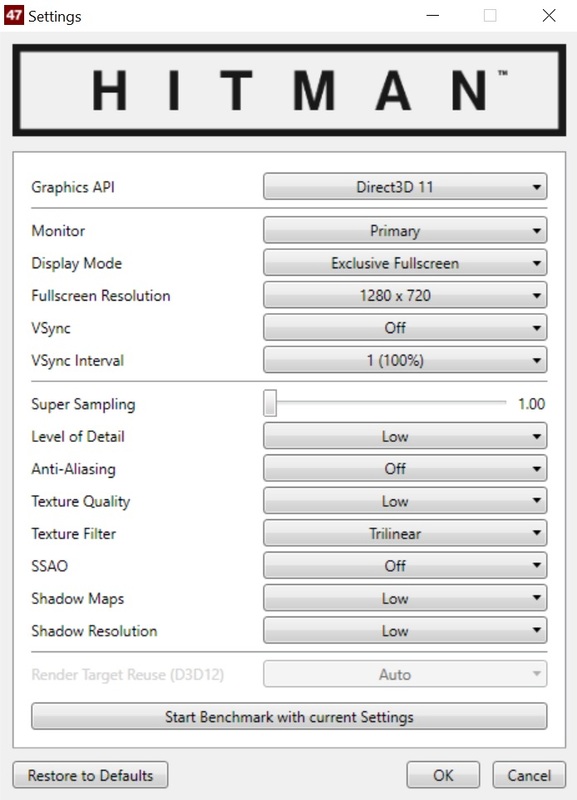 Fraps doesn't show any fps numbers when running in DirectX 12 mode, although the results were still recorded. The configuration options are decent enough for a PC title, but don't compare to the game Division. The graphic menu only contains a handful of options, which allow the user to tune the visual appearance. Unfortunately, there are no presets to adjust the overall quality. Changing the DirectX path requires exiting the game and running the launcher for the external settings menu. Apart from that, changes don't require a restart. It doesn't really matter if the details are set to low or high: the graphics engine simply never offers compelling performance. 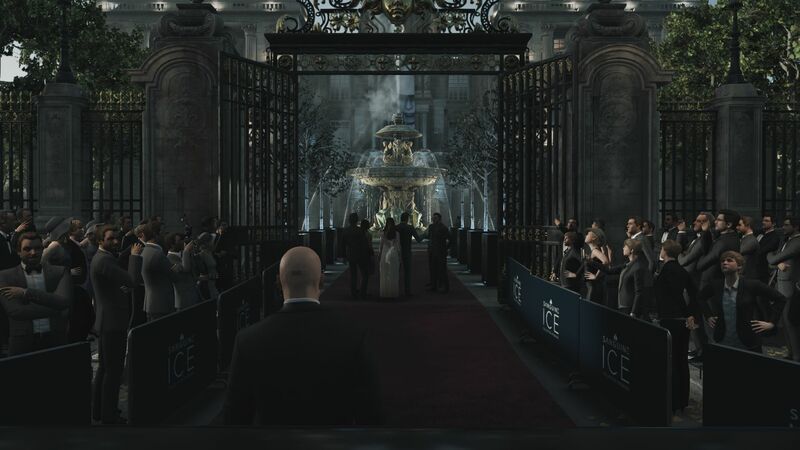 True, Hitman impresses with a plethora of characters and fancy lighting, but other action games (for example Rise of the Tomb Raider) are visually more appealing. Our screenshots show next to no difference between the settings. Subjectively and from a performance standpoint, the differences are also not extensive. 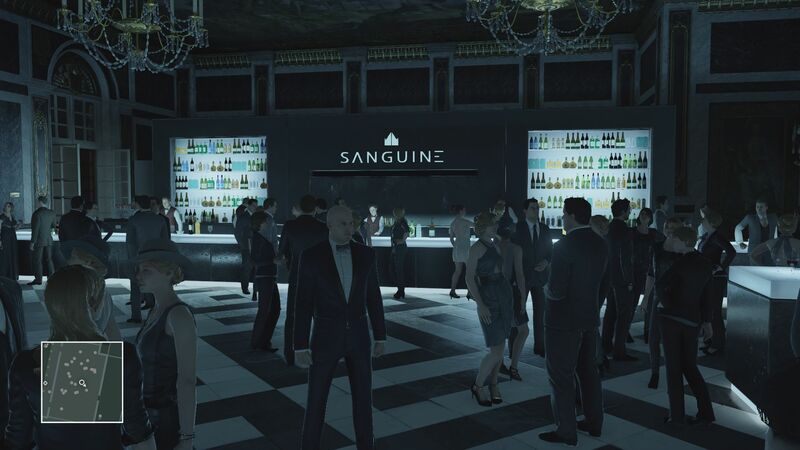 Contentwise, Hitman is pretty captivating. The scope might feel a little limited due to the episodic release format (the first installment required 12 GB of space), but fans of the series will love the very typical gameplay. 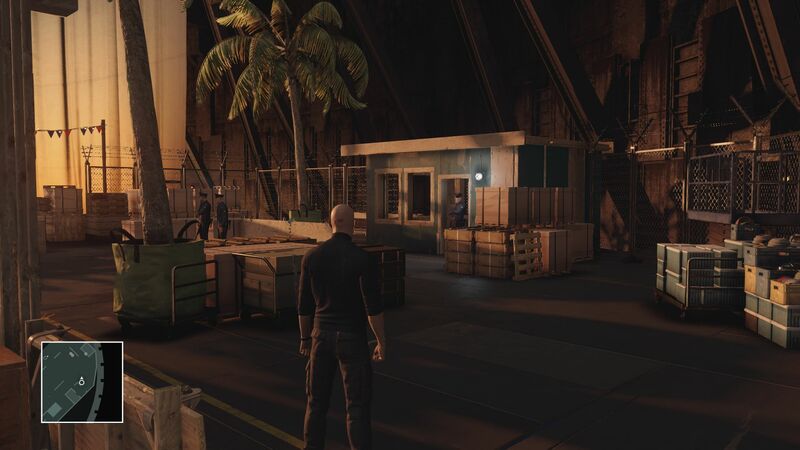 While other stealth games focus on sneaking around and hiding, Hitman makes planning, disguising, misleading, and experimenting the priorities. The tutorial, control and the menus are very fitting and cleverly designed. In addition to DirectX 12, the integrated benchmark also appears somewhat unfinished. 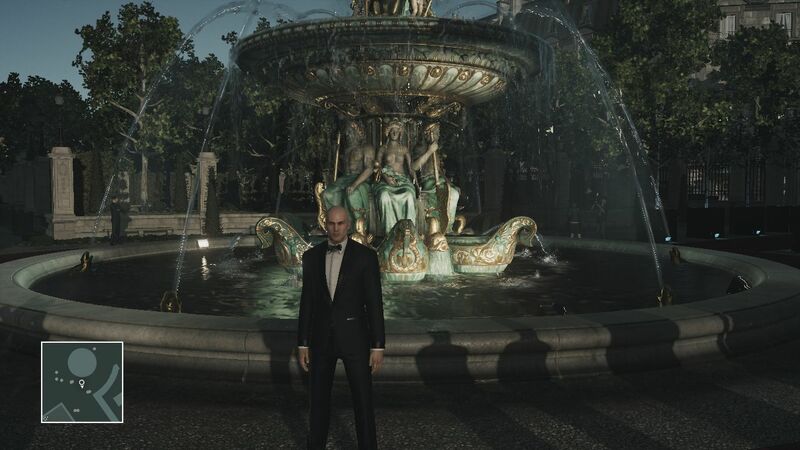 At a first glance, it looks like the developers did a decent job (similar to Hitman Absolution): varied and sophisticated-looking scenes coupled with interesting camera work - that's what we like to see. Unfortunately, as it stands right now, the benchmark is hardly usable. The first reason: after the benchmark, the results are not displayed directly, but rather saved in a file called "profiledata" somewhere in the user's windows folder. Why the results sometimes have the "CPU" in their title and other times "GPU", we couldn't say. The third issue are the very low minimum fps numbers. It could be that the benchmark starts recording too early. 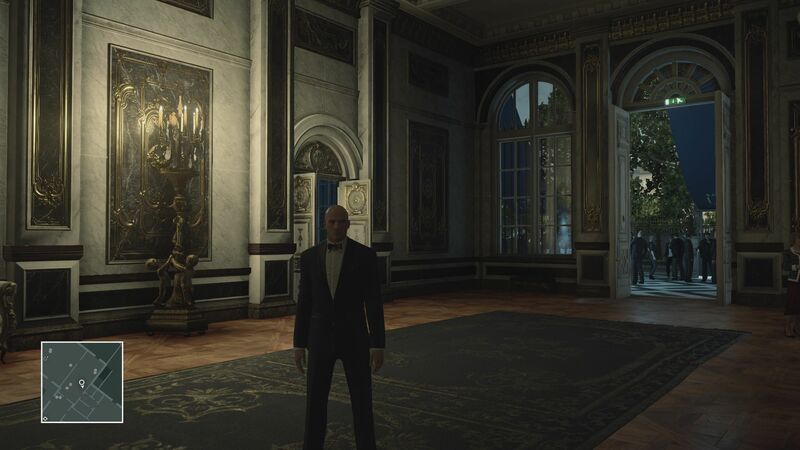 Considering the above, we've decided to not use the integrated test, but picked an in-game benchmark from the Paris mission "The Showstopper" instead. 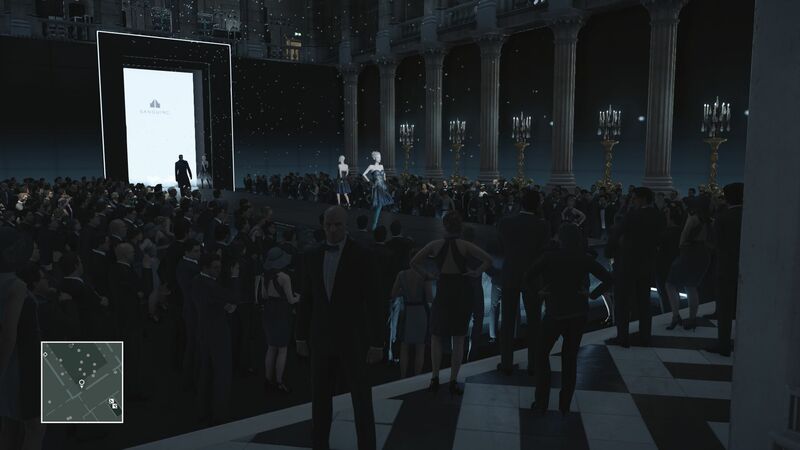 For 40 seconds, the alter ego embarks on a predetermined route and runs through a park, a reception hall, a fashion show, a bar, and an outdoor buffet with many different characters (see video). Since Nvidia GPUs have issues with both stability and performance when it comes to DirectX 12, we conducted our tests with DirectX 11. The GPU drivers are the newest ones we could find (ForceWare 364.51). For entry into the world of assassins, the notebook in question should be equipped with an upper middle-class GPU. 1280 x 720 pixels and minimum details necessitate at least a GeForce GTX 850M. Entry-level and allrounder-GPUs like the HD Graphics 4600 or even up to the GeForce GT 750M are not powerful enough to prevent stuttering. For medium details and a resolution of 1366 x 768, a pretty powerful multimedia notebook - equipped with a GTX 850M or better - is required. Full-fledged gaming notebooks are required to play the game at a resolution of 1920 x 1080 pixels. Medium settings are usable if the notebooks is at least equipped with a GTX 960M; for high settings, a GTX 970M is required. For maximum details, we recommend the high-end GPUs GTX 980M and GTX 980. Increasing the pixel density to 4K - so a resolution of 3840 x 2160 pixels - pushes even extremely powerful desktop GPUs to their limit. A GTX 980 for example, only managed 26 fps on high. The processor plays a fairly crucial role as well. 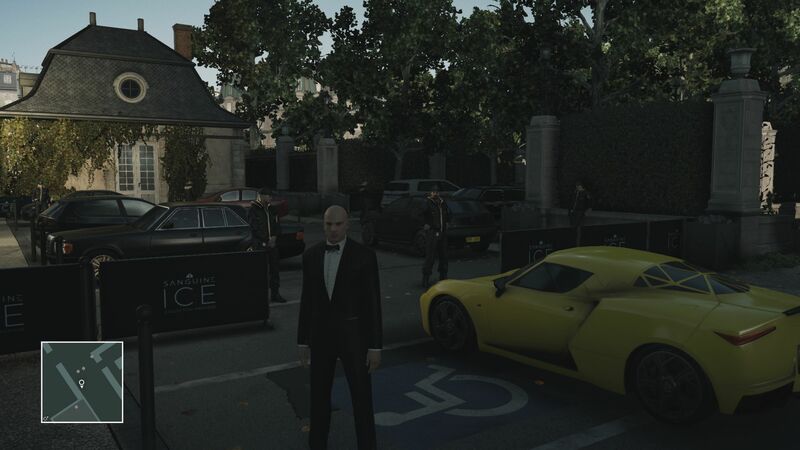 With a potent graphics card installed, the CPU can bottleneck up to a resolution of 1920 x 1080 pixels and normal details. In our opinion, Hitman is a little too demanding on the resources. 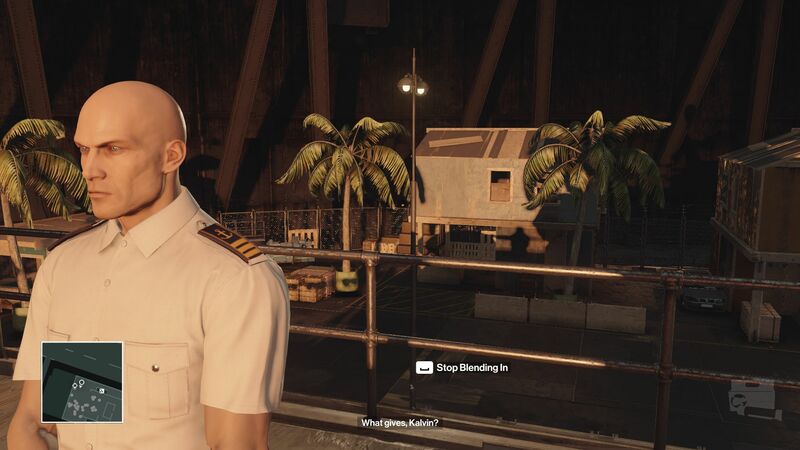 Some other action games are more frugal despite their better visual appearance.